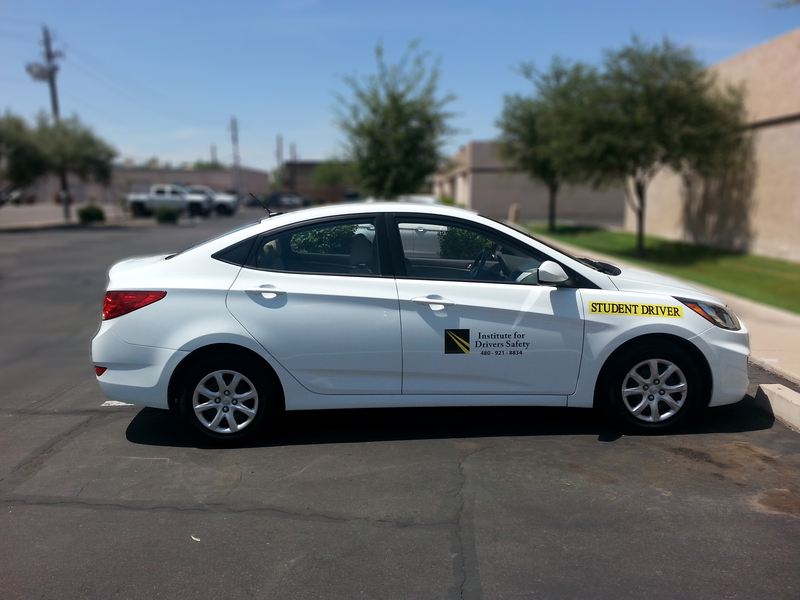 A new owner purchased the Institute for Drivers Safety and wanted it's brand identity to be freshened up. 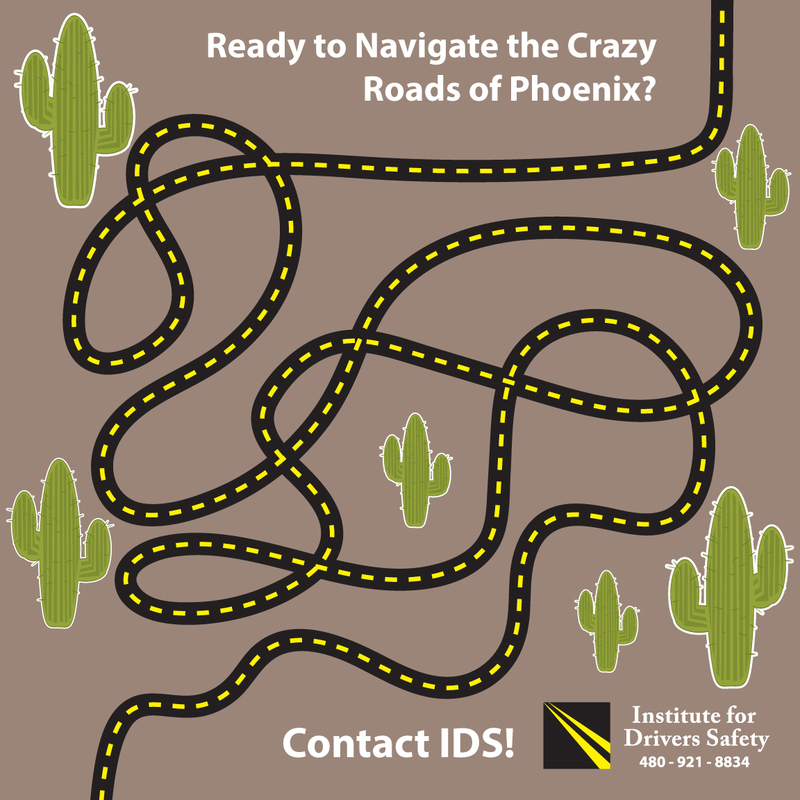 Having worked with the owner on a previous project, she contacted me to help with the update. 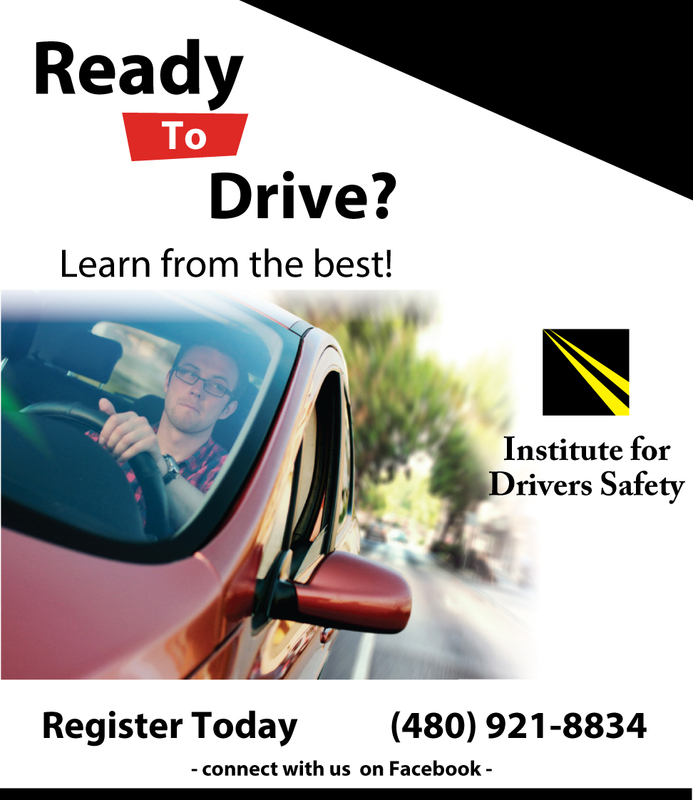 After that was done, I was brought on to develop a Social Media campaign as well as to develop Advertising products to be used in a variety of venues that would target students and adults that are in need of learning how to drive. 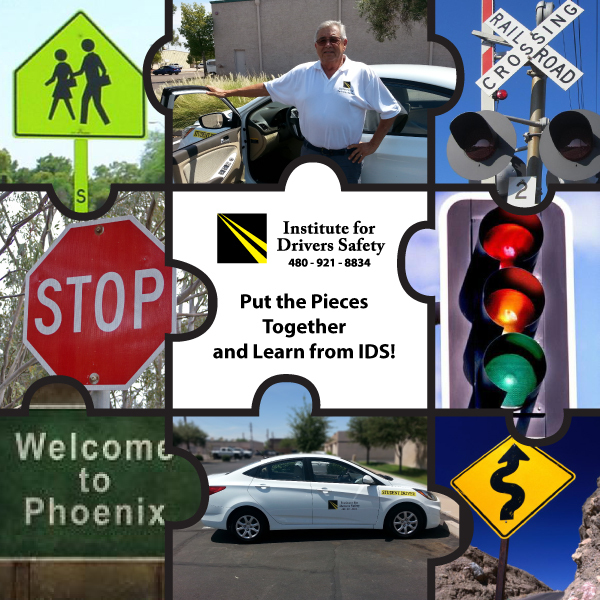 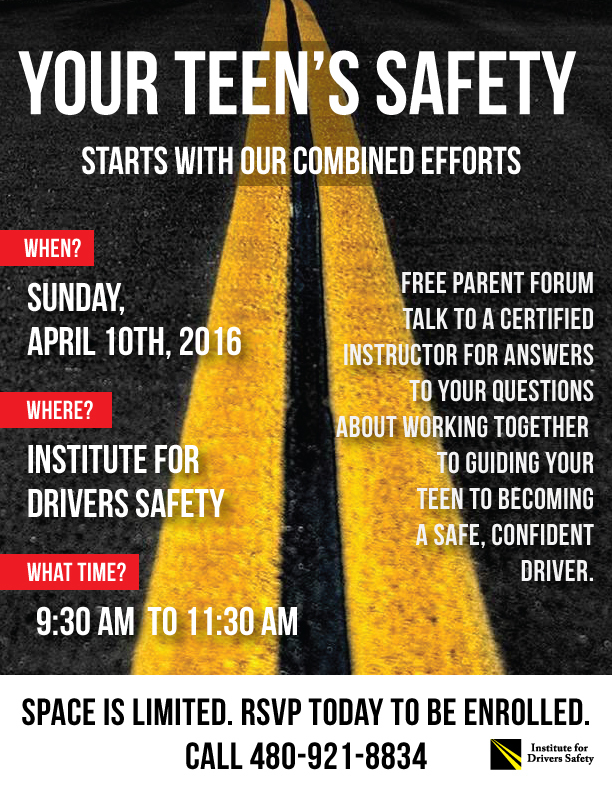 Check out the Institute for Drivers Safety for all of your Driver's Education needs!